Just like handbags, shoes, and denim, the lingerie world has seen its fair share of trends come and go. In particular, it's almost impossible to keep track of the popularity of different bra styles—from push-ups and sports bras to racerback and strapless versions, there are a million iterations to choose from at any given time. But what's in and what's out right now? The verdict: The push-up bra is over, and the bralette is in. And Kendall Jenner agrees too, so it must be true. 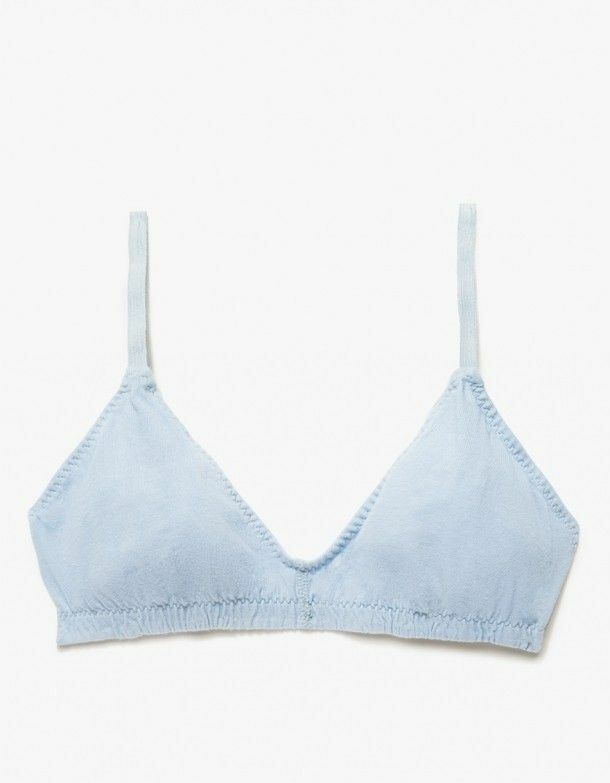 Want to nix push-ups in favour of ultra-popular bralettes? Scroll down to shop our favourite picks. Which style do you prefer: a push-up bra or a bralette? Tell us in the comments below.